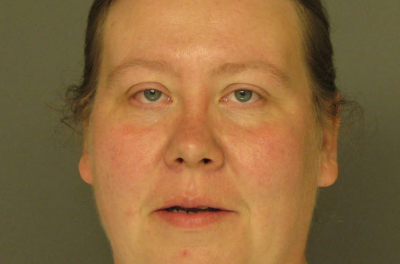 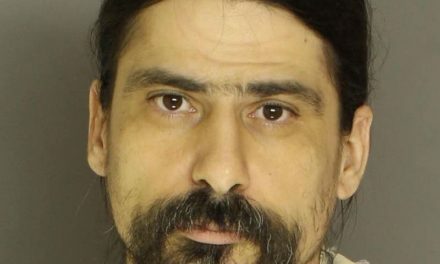 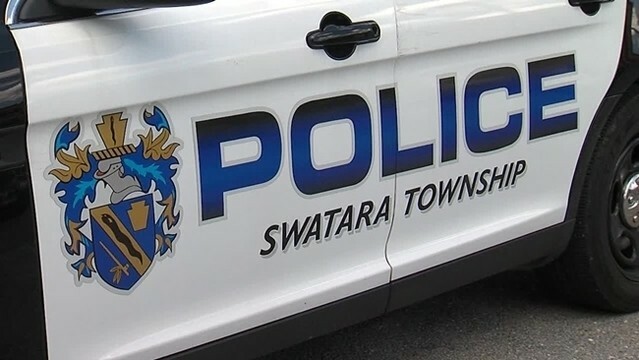 Swatara Township Police say they arrested Jamie Lize Muriel-Penaloza following an incident on January 27, 2019 in which authorities say she scratched the victims face and pulled her hair. 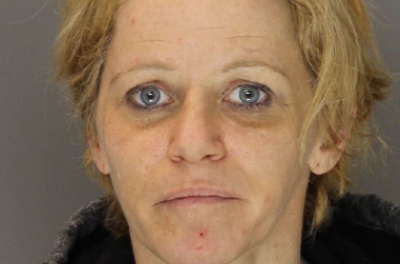 Police arrested the 36 year old woman the following day. 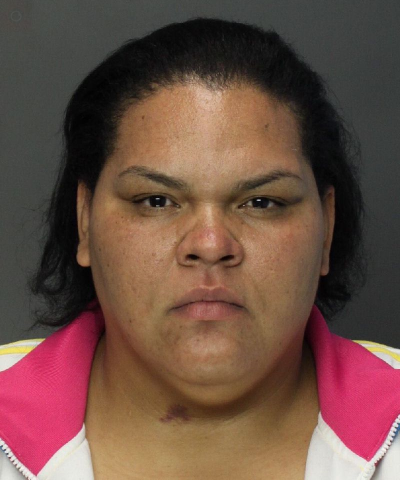 Muriel-Penaloza has a preliminary hearing scheduled before District Court Judge Michael J. Smith on March 11, 2019 at 9:00AM. 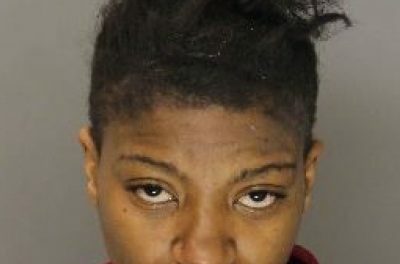 Muriel-Penaloza was charged with two counts of simple assault in 2013 and later agreed to a plea deal in which she pleaded guilty to a reduced charge of summary harassment and paid a fee.